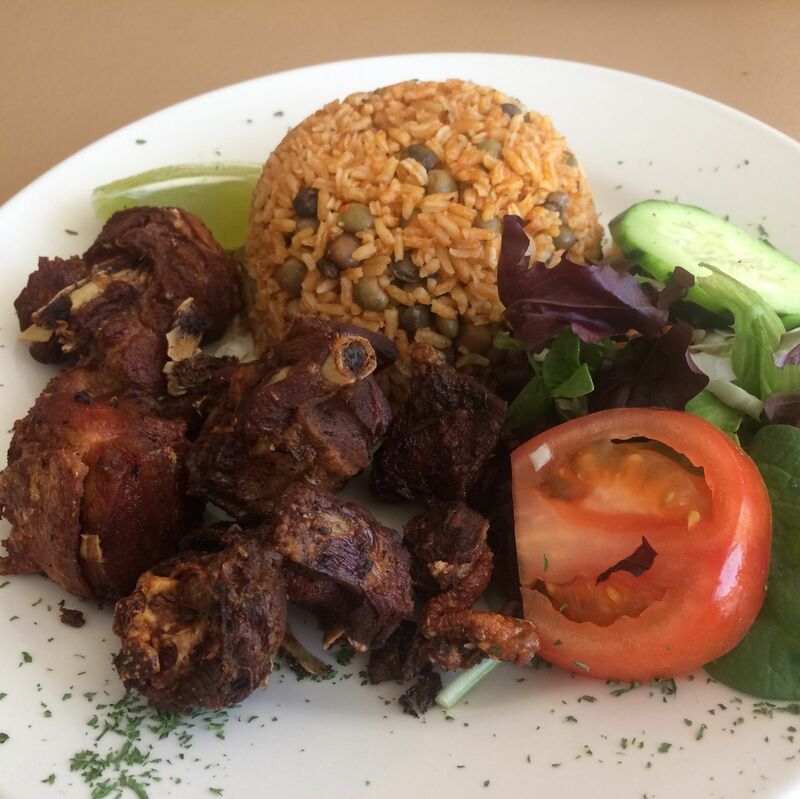 Chances are, not everything on the menu above the counter will be available at every visit to this Haitian restaurant off Highway 6 near George Bush Park, but diners willing to take what they can get are in for a treat. 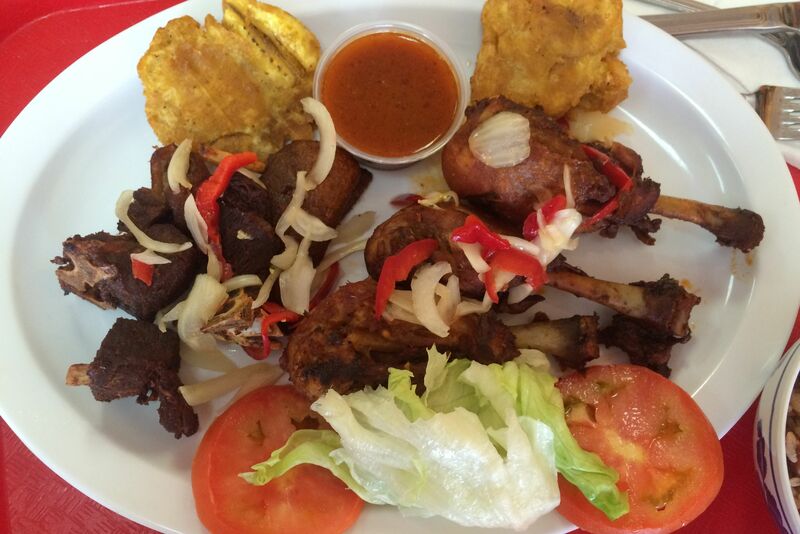 Long-marinated chicken legs, goat and turkey are fried crisp and served with rice and beans and plantains. The $6.99 lunch special provides enough piquant food for two meals.